If you are serious about wrestling and building this into a lifestyle that supports you, then you are going to have to learn to face one simple cold fact: People are going to say no. You aren’t going to like it, but it’s a cold, harsh reality of wrestling. You won’t be booked at every show that you approach. But, it’s a learning experience, if you approach it the right way. Now, I know Brutal Bob Evans, Chris Silvio, and others will discuss this at seminars. They will give you tips, tricks and strategies to approach bookers and get that spot on a show. Now you can attend all the seminars out there but if you don’t implement changes and listen to advice then you are basically screwing yourself. Many promoters (I am one that does this) will have an auto-responder on our company’s Facebook page that will direct you to send your bio, photos, links and all to a specific email. Do this! Don’t put it in messenger, don’t hit them with it their personal messenger either or their Twitter. Follow directions. Now before you do anything, research the company. 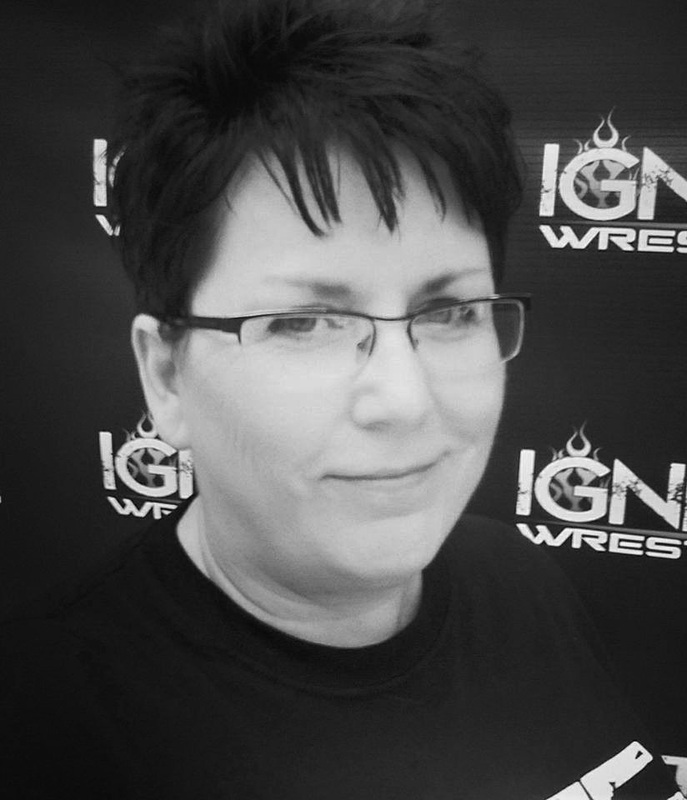 My page clearly states that IGNITE Wrestling is a female owned company so address your message to me professionally. My name is not dude, babe, hon, sweetie or sir. I’m perfectly fine with Attn: Booker or Promoter if you want to be safe but you don’t know me so don’t babe me. Next, do not send anything over that has not been checked and re-checked for spelling and capitalization. Now I’m not being a grammar nut ,and I don’t mean to insult anyone – especially since I have a son with learning disabilities, who struggled for years with written language. But you must have your messages that you send out to promoters proofread. Why? Because it takes one poorly written message and not following directions from promoters to show you aren’t willing to follow their directions. Let them know you would love to work for them and that you have done x, y, and z. Show them you are working steadily and being recognized in other promotions. Market yourself positively and you will get noticed. I’m not guaranteeing that you will get booked but you are making positive strides in the right direction. Take this mild setback as a call to action. Work on pitch, review your highlight reels, update your promo pics and concentrate on your social media presence. Get eyes on you as the product and use that “no” you heard to empower you to create more opportunities for growth and bookings. Now you might say that you don’t have a highlight reel. Well there are tons of guys in the indies that are amazing video editors and affordable. Yes, you are going to pay for this but this investment will return to you in no time when people see a professionally produced highlight reel of you in action. Some of the people that I personally recommend are Steve Mesa, who also is one of the co-hosts of The Curtain Jerkers wrestling podcast. Chris Silvio is another resource for highlight reels as well as his amazing seminars, books and more. Seriously, if you want to be taken seriously then you need to start looking at guys who are excelling at this pro wrestling and social media lifestyle. As I said above, take this as a call to action. Work on your pitch, review your highlight reels, update your promo pics and concentrate on your social media presence. Get eyes on you as the product and use that “no” you heard to empower you to create more opportunities for growth and bookings. You got this! Until next time, ignite your fire, and follow your dreams.